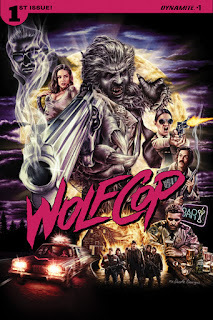 The Canadian horror comedy Wolfcop follows the exploits of a small town cop with a big time secret: he's a werewolf! Now, Dynamite Entertainment will have everyone's favorite alcoholic, lycanthropic lawman tearing out of the big screen and into the comic shop with an all-new series! 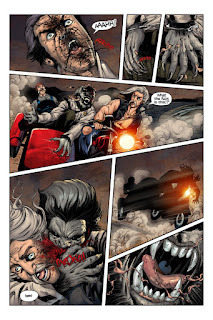 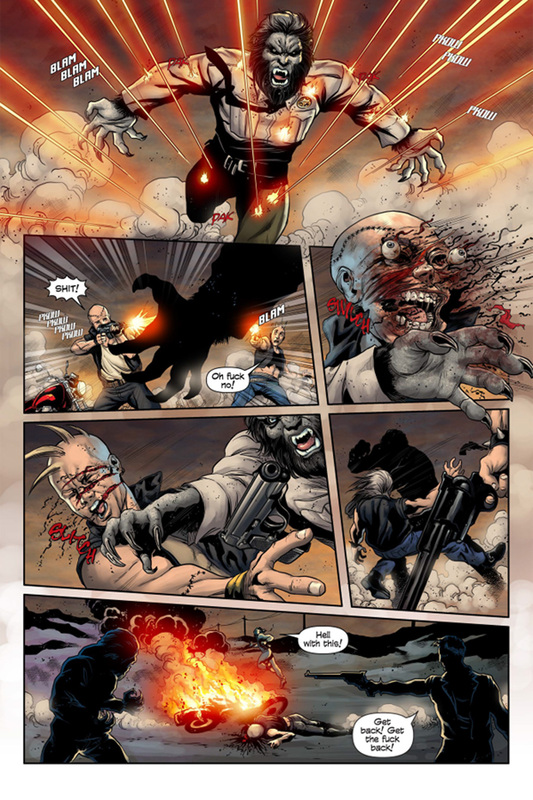 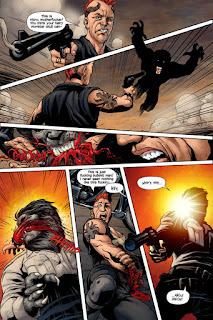 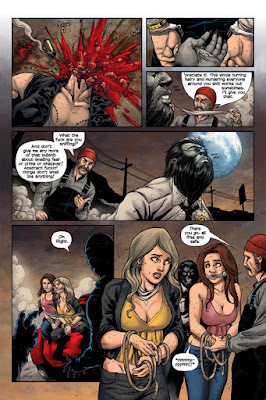 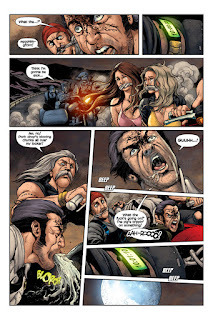 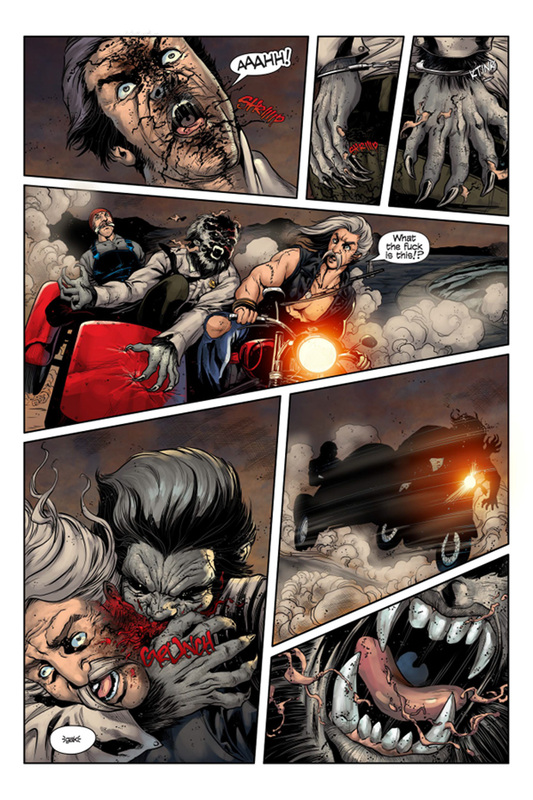 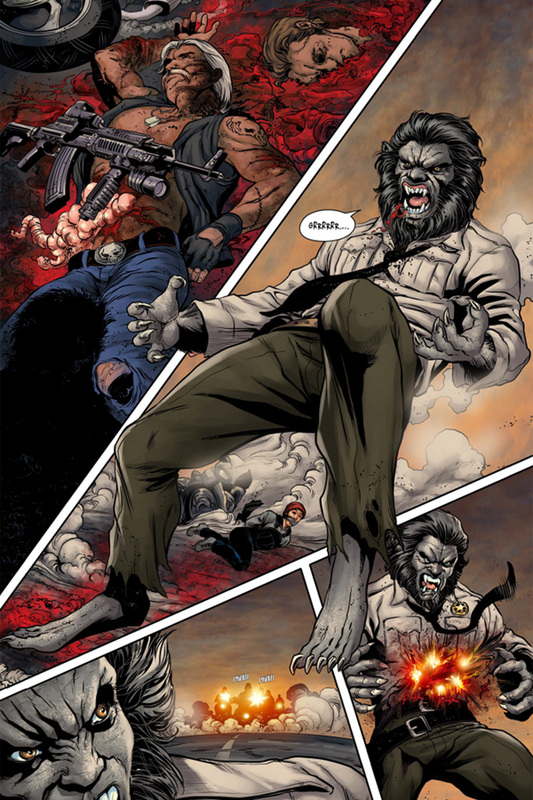 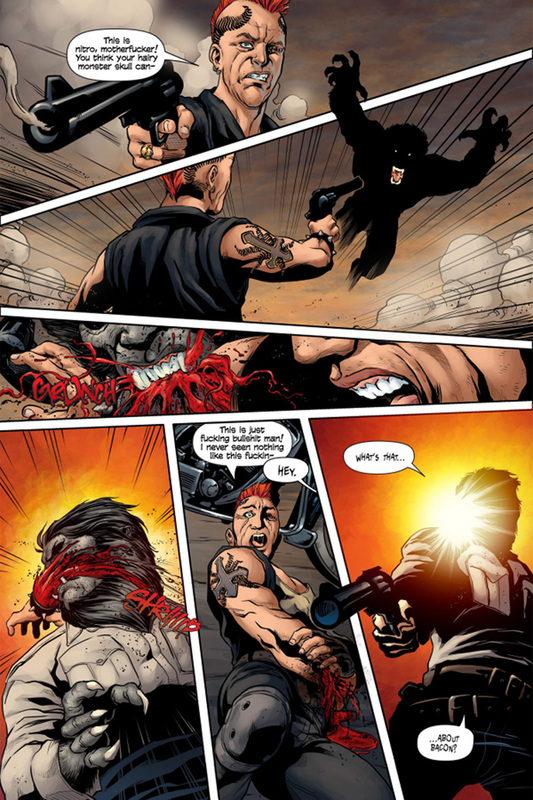 Written by Max Marks with art by Arcana Studios, the Wolfcop comic book series will pit Lou Garou against bigger, badder, and meaner monsters than anything that has threatened Woodhaven before!